Founded in 1909, Murcar Links Golf Club was designed by Archie Simpson, the professional from Royal Aberdeen, which sits right next door to this course. Legend has it that Archie used to pop over the fence to oversee the design during his lunch breaks. Like so many courses of that time James Braid revised the design. In 2006 the course underwent further improvements and the length increased to 6,500-yards. The professionals this week should – if the wind doesn’t blow a gale – have a bit of a birdie fest as long as they don’t try to over power the track. The course is located on a classic stretch of links land with huge sand dunes, rolling fairways, burns and heather and some stunning views from some of the elevated tees. The greens are designed so they sit like raised tables amongst the dunes and there are pot bunkers waiting for those miss hit shots into the them. There are many strong holes here especially among the dunes. The 7th is considered to be the courses signature hole, named “Serpentine” and you can see why when you stand on the back tee and soak up that panoramic view across the North Sea. 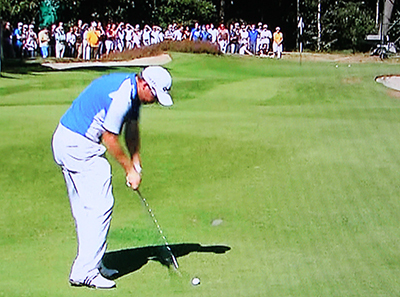 Richie Ramsay 20/1 – with Bwin – was another pick from last weeks European Masters betting guide where the local lad he had his third Top 10 of the year. Richie has already won on tour this year and I am hoping the local support will help rather than be a hindrance. Alejandro Canizares 66/1 – with PaddyPower – was one of my tips at last week European Masters where he had his sixth Top 20 finish of the year and should come into this week in confident mood. Tyrrell Hatton 22/1 – with BetVictor – was yet another tip from last weeks European Masters making the Top 5 and comes into this week in great form with six Top 15 finishes so far this year. Marc Warren 20/1 – with Coral – This is a tough group and I think who ever is victorious between these two will probably win the event. Marc has had three Top 5 finish in the Scottish Open over the last four years and another one in the Dunhill Links Championship, so he has no problem playing in front of a partisan crowd. David Howell 25/1 – BetFair – will have his Ryder Cup experience to call upon and he is also in good form with three runner-up finishes. David’s win in the Dunhill Links championship two years ago will also stand him in good stead over the Murcar Links. Jorge Campillo 100/1 – with Ladbrokes – is my outside tip for this group and he has six Top 25 finishes this year. The Spaniard was also a three times Palmer Cup player coming out on a winning European side twice. 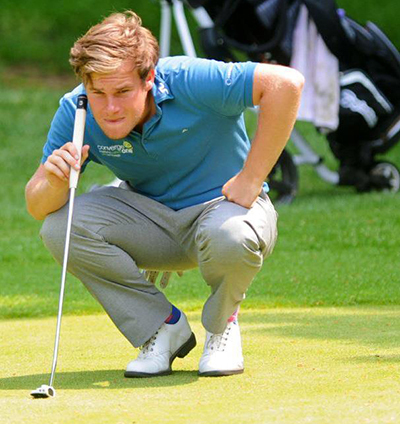 Maximillian Kieffer 33/1 – with Coral – I have tipped Max a few times this year but his final round always seems to let him down, so I am hoping that the match play format will help the German over the line this week. 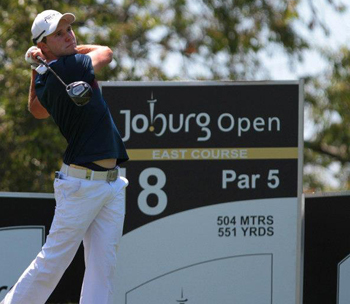 Scott Jamieson 66/1 with – Coral – my outside tip for this group is another local lad, its been a steady if unspectacular year for the Glaswegian but I am sure his excellent record in the Seve Trophy winning three of his four matches will give him plenty of confidence.